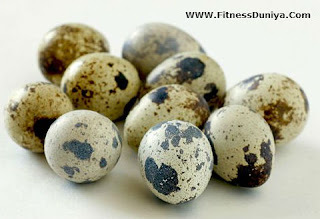 Good source of high nutrition and fully loaded with vitamin B12 and vitaminD.Quail eggs have spotted shell and diffrent variety of coulurs and size of this egg almost one-fourth of hens eggs. 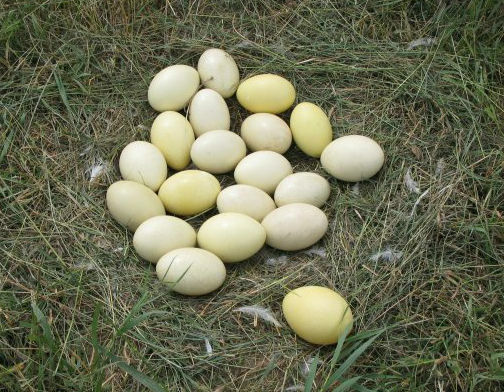 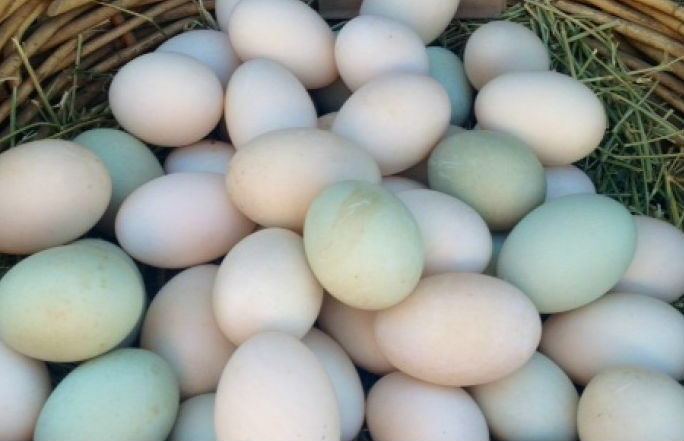 Rhea is the flightless bird and her eggs ten times larger than hens eggs and have yellowish colour.Rhea eggs mostly available in march or june. Ducks eggs are slightly larger than hens egg with thicker shell.Duck eggs is the good source of calcium,iron,protein,potassium etc. Good source of iron,the eggs laid by this smaller breed of hens are available all through the year. 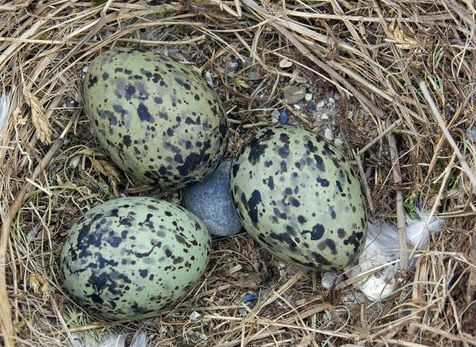 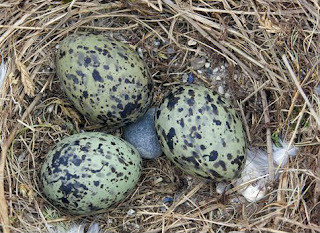 This seabird are rarely available and you can get them only in early spring.Gull eggs are usually dark brown in colour. 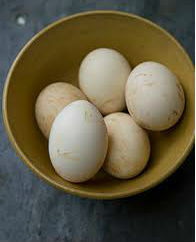 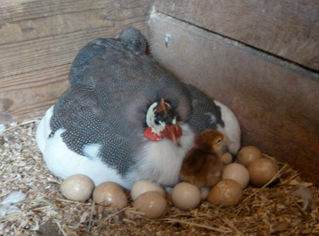 Guinea eggs have a thick shell and rich in flavor and very rich source of diffrent nutrients.